10.5" x 13" full color digital print black marble finish plaque. Create a presentation that is sure to leave a lasting impression. This comes fully personalized thanks to our laser engraving services. Add a name, logo, slogan, or image to this for a truly unique experience. 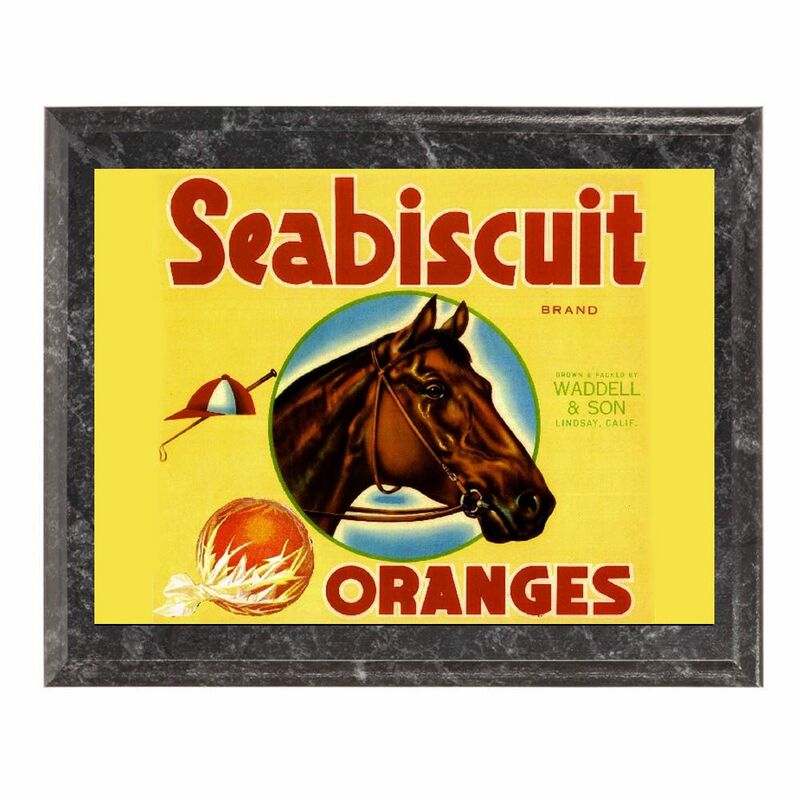 Create your own piece of art to proudly display in your home, office, or place or business.